Wandering down the 1800 Block of North Beverly Glen Boulevard. I am writing, not to alarm you, but to make you aware. I was notified that a coyote was spotted carrying away someone’s pet in the past 2 days on North Beverly Glen Blvd. I was also notified that a mountain lion was seen crossing NBG up near Mulholland in the past week. 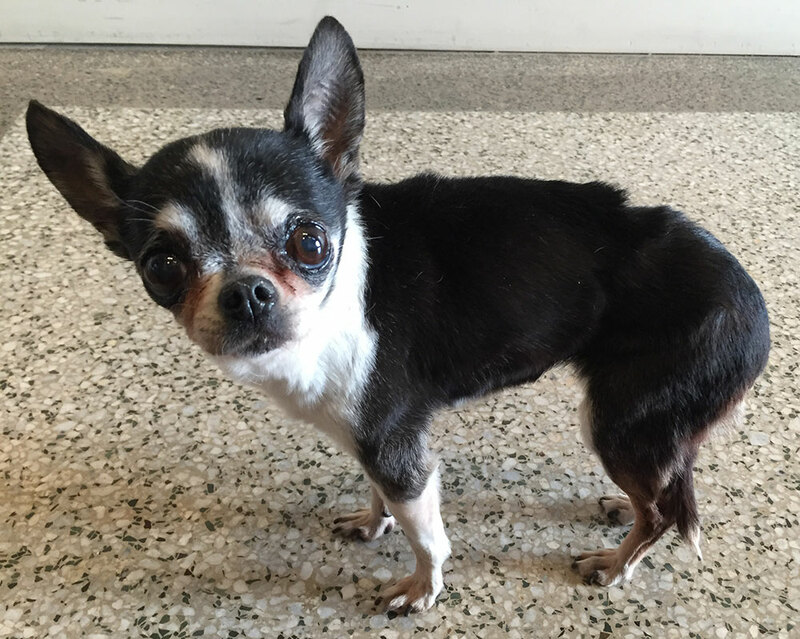 Please keep your pets indoors, day and night during this heat wave and high predator activity season. Always walk them on a close leash. Walk different routes. DO NOT FEED OR PUT WATER OUT FOR WILD ANIMALS. It is against the law! Remember, these wild animals are not afraid of people. We live in an Urban Forrest. 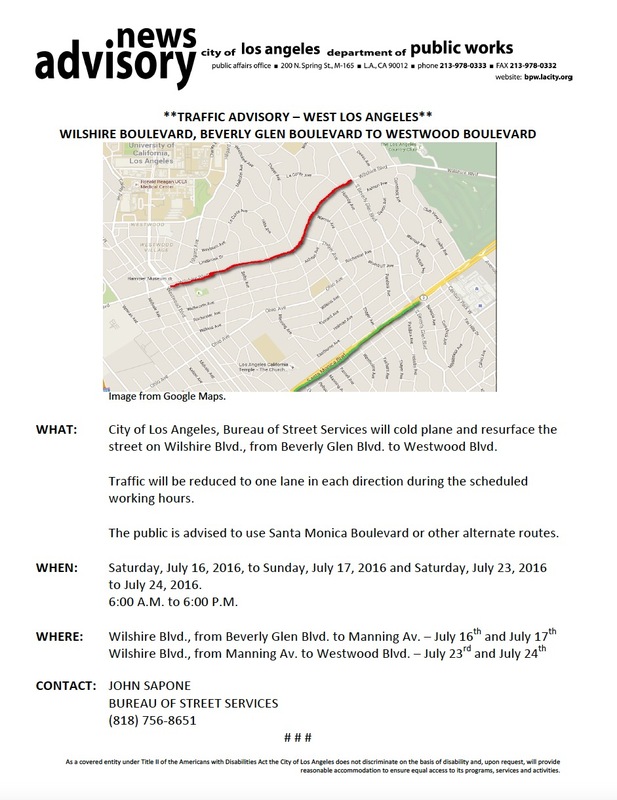 Resurfacing of Wilshire Blvd between Beverly Glen Blvd and Westwood Blvd will occur on July 16 & 17 and July 23 & 24. The Residents of Beverly Glen monthly meeting will not be held in July 2016. See you at the August meeting, Monday August 8th, 2016 at 7:30 p.m.